While it used to be hard for employees to find a job, it is now becoming increasingly difficult for employers to fill a job. The tides are turning and a tight market is the new norm. How are you supposed to keep expanding and opening new positions, though? With the help of these five tips. Before you post an open position, make sure it’s something that can actually be filled. Even the best talent won’t always meet every single hiring criteria. This means some of your top contenders might not even apply if they feel like they aren’t up to par. Show them they have the potential to be what you’re looking for by cutting down a few of your requirements. Find ways to simplify what you want to say or better identify the experience level needed. This may create more opportunities in a tight market than you think. Hiring is all about getting the word out that you need people to join your company. As such, it requires getting the word about your company to begin with. Check your online presence and branding efforts. Start with the performance of your website on search engines. Then, look at how strong your social media accounts are. They should be well-branded and with high engagement levels. If any of these marketing efforts need an upgrade, focus on this before moving forward. After posting the right job description and boosting your branding efforts, a few applications will start to come through. Don’t hesitate to contact them. Top talent knows its worth, and it won’t wait long for you to reach out. Keep a sense of urgency and respect going throughout the hiring process. This shouldn’t make you seem desperate. Rather, it’s all about hooking this talent before someone else scoops them up. Be timely with your follow-ups and updates. Also, have all your negotiations and materials ready to go before the interviews begin. Another thing to keep in mind while going through potential candidates is behaviors versus skill. 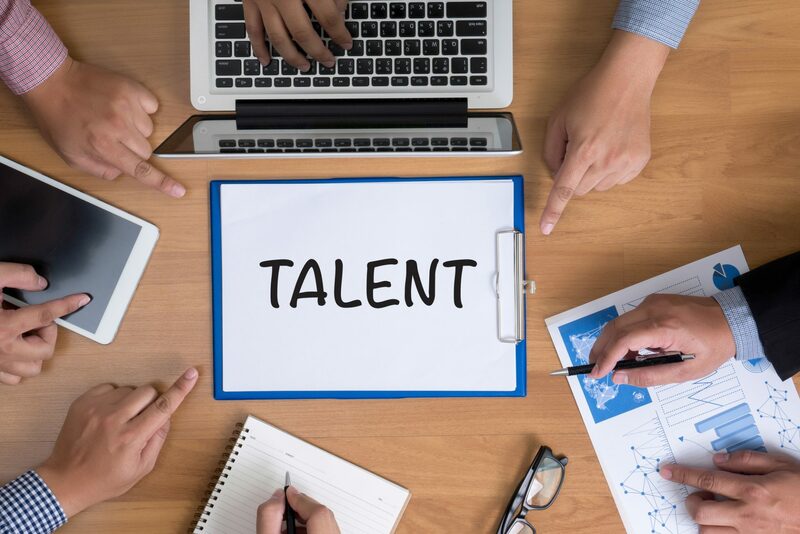 Most top talent already has the skills you’re looking for. Not all of them will have the character. The best fit available to you in a tight market is not always the highest qualified. Sometimes, it’s the person with a little less experience but with much more potential to bring to the company. Speaking of the talent that fits, take a look around. Always remember to focus on your talent within before you start bringing talent from the outside. From a hiring standpoint, this means looking to move people up and hire internally. From a long-term view of the company as a whole, it means making sure all of your talent knows it is valued. This goes for your new intern just as much as it does for your CEO. When everyone feels encouraged, appreciated, and recognized, each person is more likely to stay on board. Looking for a new director or manager? Do you need a team of interns to support a growing department? It’s time to start hiring. For more solutions to take on a tight market, click here.